Brand New Community- Brentwood! 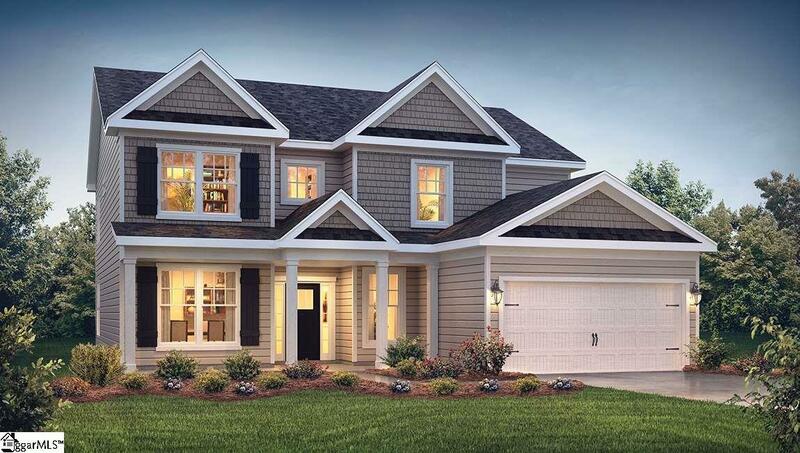 One of our most popular floor plans, the Wilson has 5 bedrooms, 3 baths and a wonderful loft. Spacious upstairs and lots of square footage. Formal dining and gourmet kitchen with granite countertops and stainless-steel appliances opens to the breakfast area and great room. Great hardwood floors in all main living areas downstairs. Grand owners suite with Trey ceiling. Spa like Owners Bathroom. Listing provided courtesy of Michelle Klenotiz of D.R. Horton.